Gabriel, a 22-year-old Turk from Hamburg is released from prison. He has decided to turn over a new leaf. 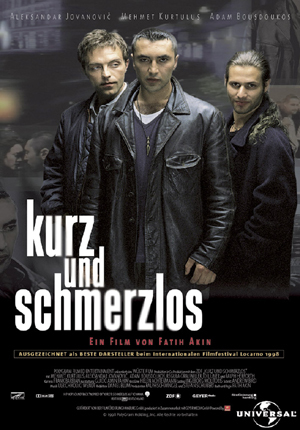 But his best friends, the Serb Bobby and the Greek Costa still dream of a criminal career in Hamburg’s red-light district. Gabriel falls in love with Bobby’s girlfriend Alice. When Bobby is shot in an arms deal gone south, Gabriel vows vengeance.